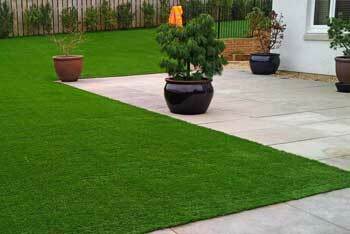 Artificial grass is becoming an incredibly popular solution for urban outdoor areas. Whether you’re looking to turf your garden or your commercial property, opting for artificial grass presents you with an incredibly practical solution that certainly looks the part too. Indeed, the range of artificial grass from The Outdoor Look has a host of different finishes for you to achieve the perfect outdoor space for your home or commercial space. Whether you’re looking for a lush and green classic grass effect, or more of a putting green style turf, rest assured that The Outdoor Look has the perfect artificial grass solution you’re looking for. 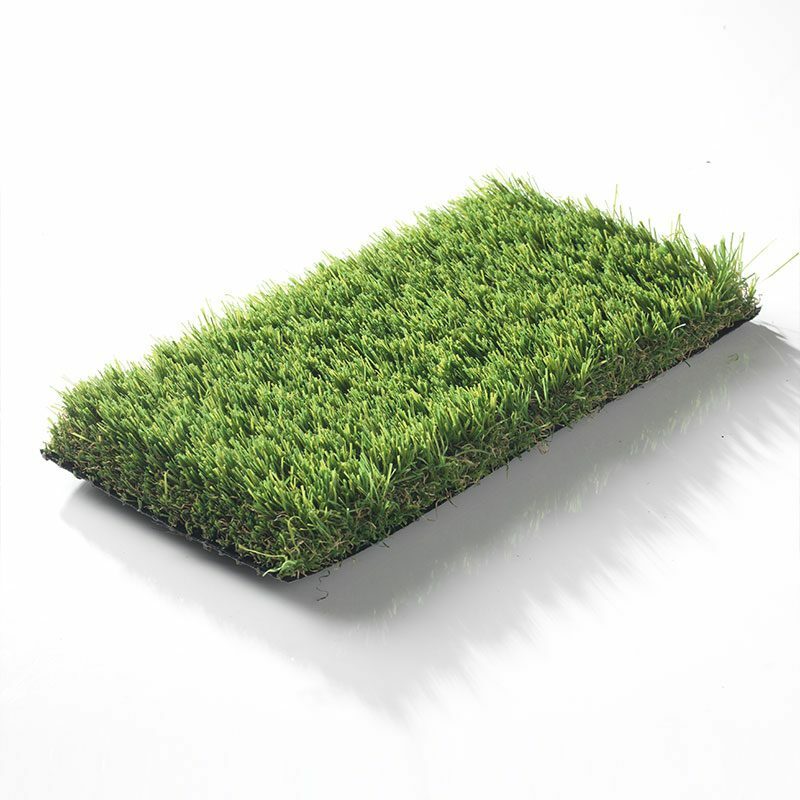 What’s more, each of our products is wholly indistinguishable from the real thing – apart from how much easier artificial grass is to maintain than real grass, of course! 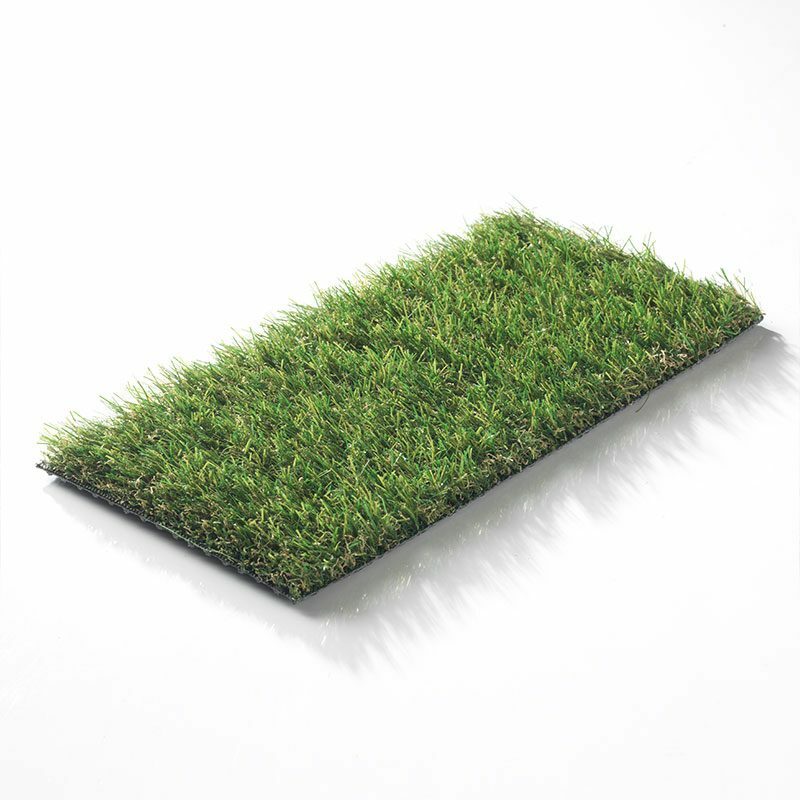 With any of our artificial grass products you get a wonderfully natural looking appearance, a product which is incredibly easy to install and a product that is seriously durable and sturdy, promising to stand the test of time. 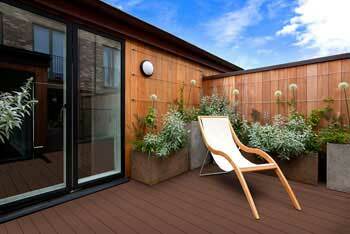 All of The Outdoor Look’s artificial grass tiles come with a 10 year guarantee, ensuring that your garden will remain in pristine condition for many years to come. Another reason artificial grass has become so popular is that it’s the perfect solution for those with pets or children. 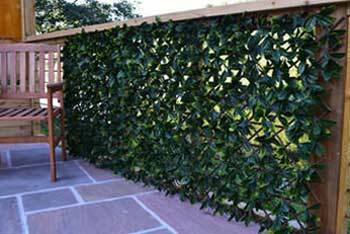 It’s strong and robust, perfect in all weathers and will not fade, warp or damage when in contact with the elements. It’s an environmentally friendly solution that is ideal for those with hay fever, and you’ll never need to deal with mud even in the wettest of weathers. 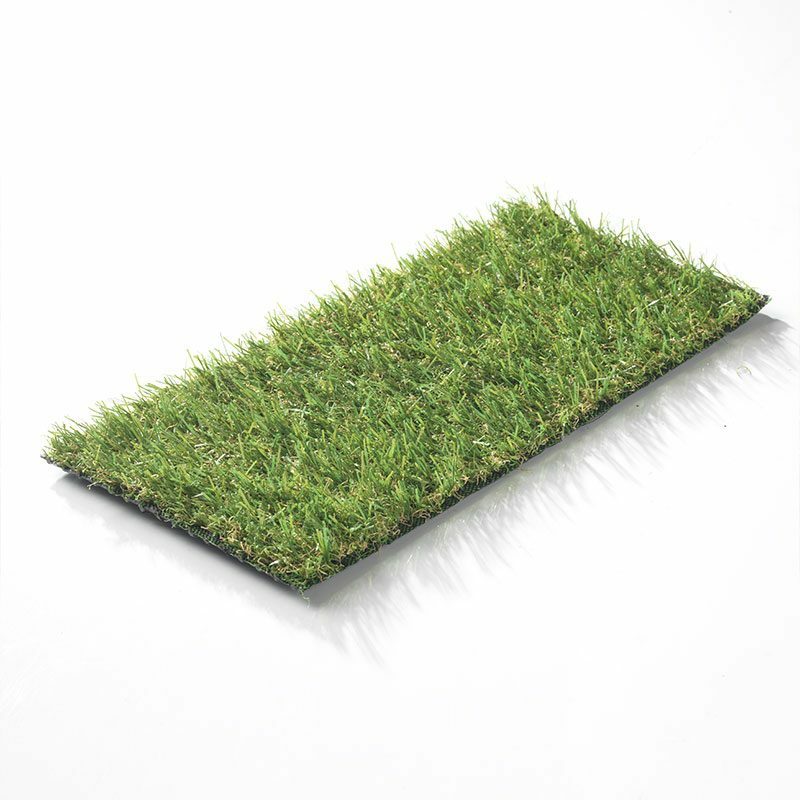 This low-maintenance turf solution is perfect for the modern home, so why not invest in our artificial grass samples to pick out which option you’d like for your outdoor space? 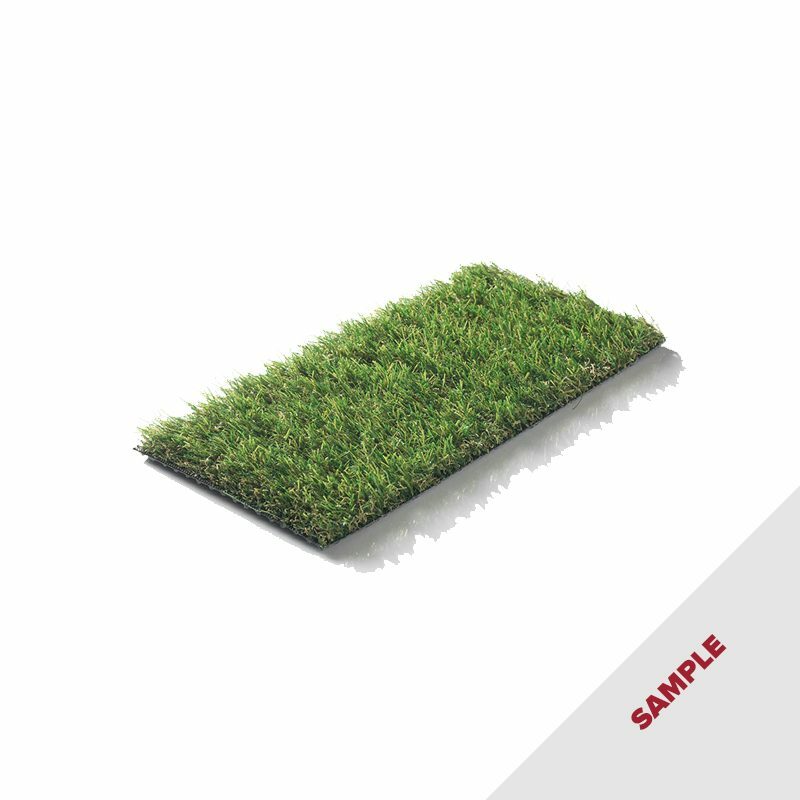 Ordering an artificial grass sample is incredibly easy, and at just £0.99p per sample, you can quickly and easily establish your favourite before you invest in the artificial grass for your entire garden space.